Kohl's is offering $10 off of your $25 purchase with the coupon code: LABORDAY at checkout. You can also use the coupon code: GET20 for an additional 20% off. You'll earn $10 in Kohl's Cash for every $50 spent. 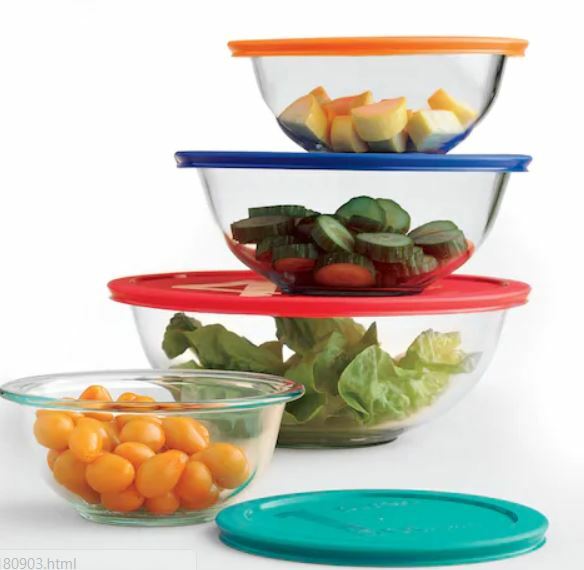 For example this Pyrex Smart Essentials 8-pc. Storage Bowl Set drops to just $15.99 with the code: GET20and LABORDAY (Retail $29.99)! Hurry over to cash in on your favorite deals. The stackable coupon codes end TODAY!